Home » Blog » Inspired Collaboration made easier. Posted by Agency Zed on Feb 19, 2014 in Blog | Comments Off on Inspired Collaboration made easier. 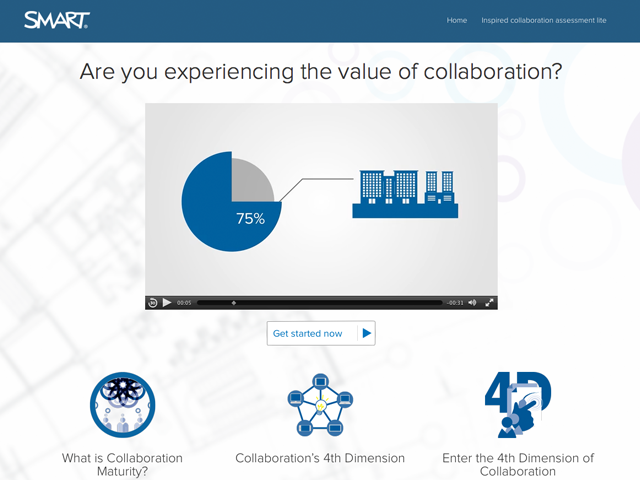 Now it’s easier than ever to measure the value of your collaboration practices!